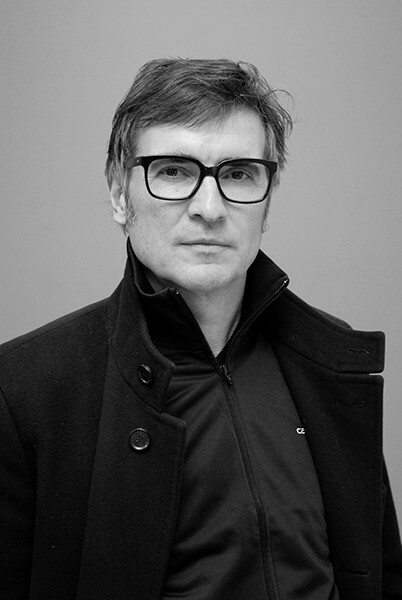 The conceptual artist Mischa Kuball (b. 1959) has been making installations involving light in public and institutional spaces since 1984. 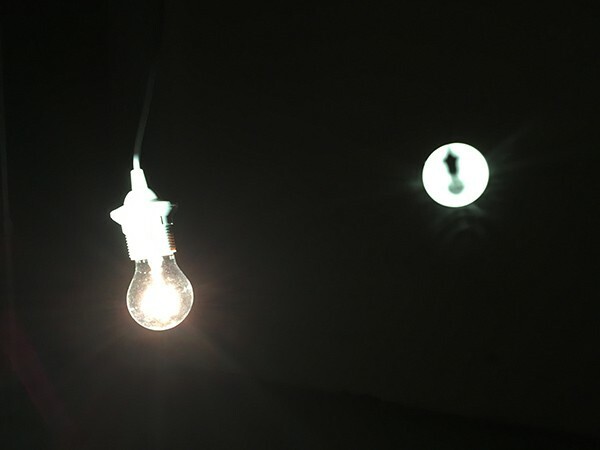 In 2016 he received the German Light Art Award. Artificial light is one of the most adaptable media that can be used anywhere and moulded and controlled any way you want, and at the same time it is powerfully symbolic, suggestive, and emotive. Mischa Kuball uses monitors, video projections, spot lights, and slide projectors to medially break up, question or re-interpret fixed spatial structures and perceptual topoi. 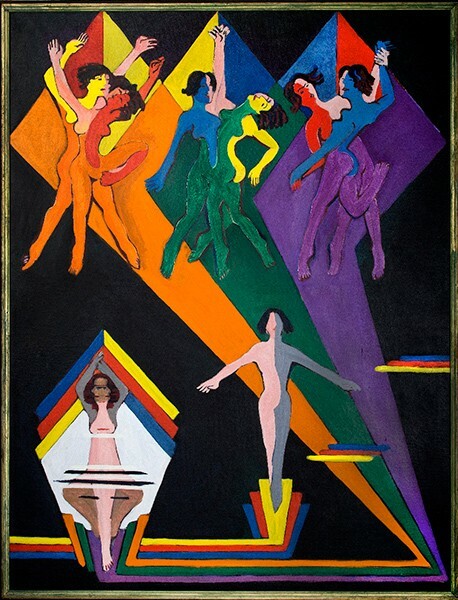 In his exhibition Light on Kirchner Mischa Kuball translates the idea of photographing and projecting works Ernst Ludwig Kirchner into a complex installation. 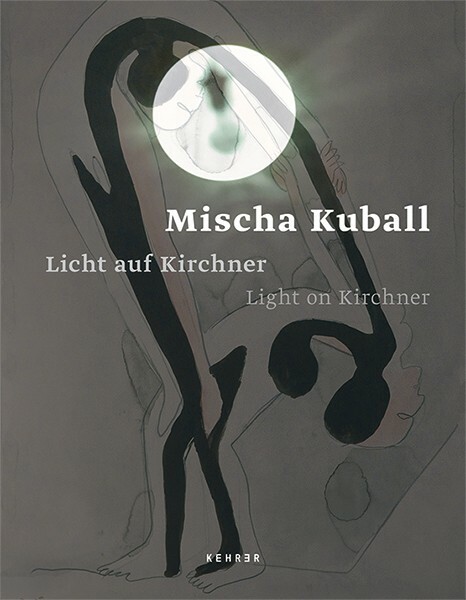 Mischa Kuball combines the central aspects of Kirchner’s painting, movement, and color, in his installation and adds his own shadow images and projections to them. Mischa Kuball responds to the colorful world of Kirchner with black-and-white contrasts, thereby underscoring that the shadow, along with the mirror, is the prototype of image production.